Currently, the US-led coalition is besieging remnants of Daesh* that have holed up in the province. 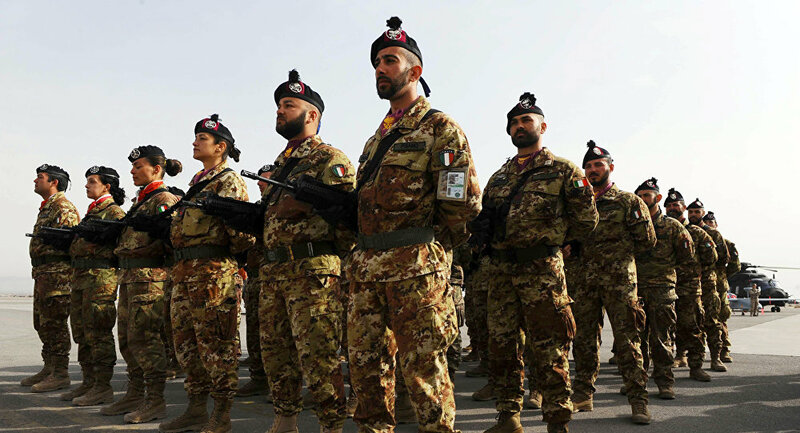 According to media reports, Italian troops have arrived to support the YPG/PKK, also based in the province. Italy has sent troops to the Eastern Syrian province of Deir Ez-Zor, the Turkish state-run Anadolu news agency reported, citing local anonymous sources. According to the outlet, Italian forces were deployed to areas controlled by Kurds roughly a week ago. The news agency also reported that they are stationed at a US base in the oil-rich Al-Omar region. There has been no official information about the number of Italian troops deployed, nor has there been any confirmation of the reports. The US-led coalition is currently battling Daesh* in its last bastions in the Deir Ez-Zor and Al-Hasakah provinces. Turkish media reported that Italian forces have not yet participated in any action against the terrorists, but suggested they would be supporting YPG/PKK forces.